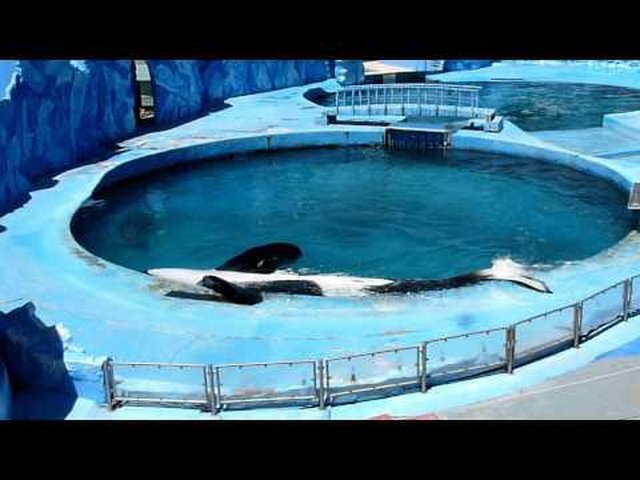 Kshamenk in the forced stranding. 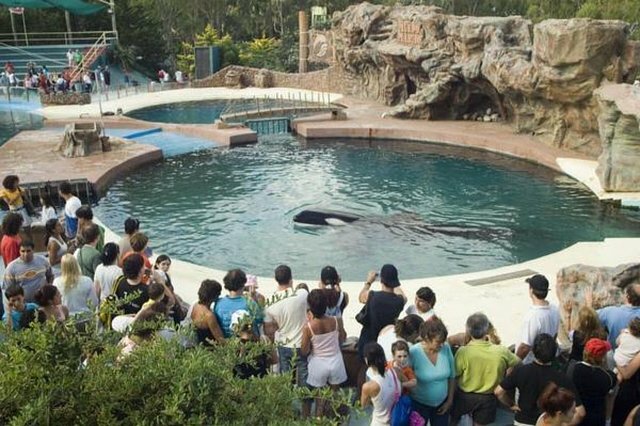 This is the back pool that Kshamenk resides in when he isn't performing. 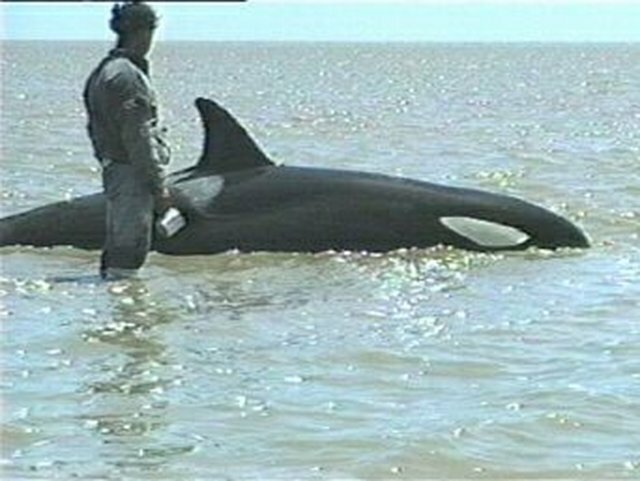 This is incredibly cruel, when will humans realise wild animals belong in the wild..